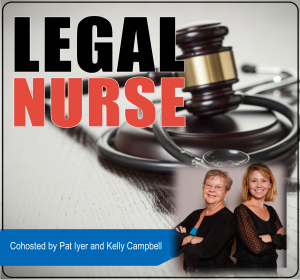 In this podcast, I cover 2 ways you as a legal nurse consultant could get into ethical issues. We’ll start with romance scams, which is what Debby described, and is also called catfishing. And I will cover common ethical issues attorneys face and how you can get pulled in. Your knowledge of how to spot this kind of scam could potentially save you or someone else heartache. What are the characteristics of this type of scam? Do you know how you as an LNC can be caught up in an ethical issue with an attorney client? Are you on top of all of the intricacies of running an LNC business? There is so much to keep track of. And it is so easy to put your head down, work on cases, and postpone the business management and development activities that will sustain you. In fact, the twin evils of perfectionism and procrastination will prevent you from being fully effective, and lead to sleepless nights. 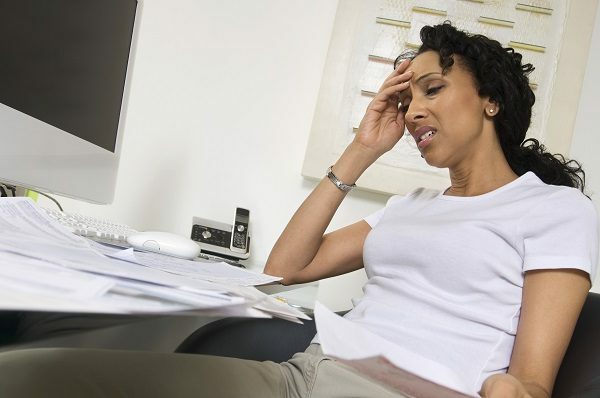 You can reach a stressed-out state as a business owner. In my book, How to Manage Your LNC Business: Top Tips for Success, I share tips for effectively and efficiently running your LNC business – ones I learned from running a multimillion-dollar independent legal nurse consulting business. This book is part of a series designed to give you the essential knowledge you need to grow your business. Don’t learn things the hard way. Make a small investment with me and a big investment for yourself.